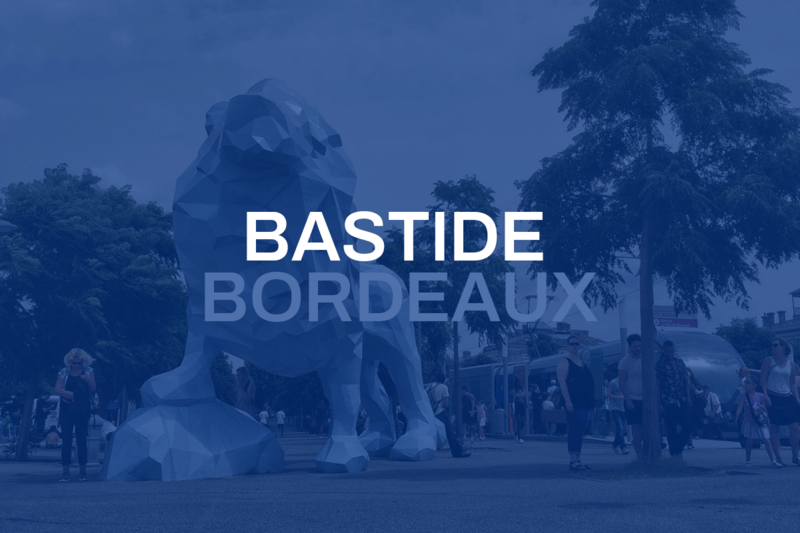 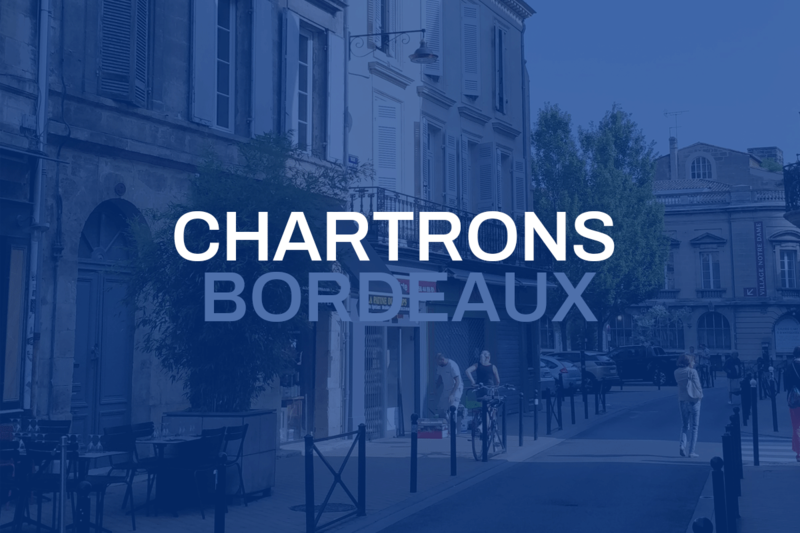 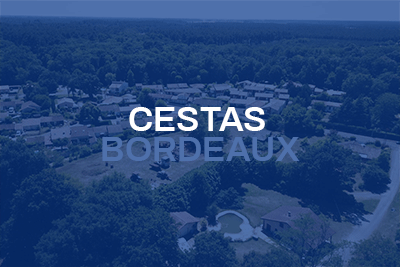 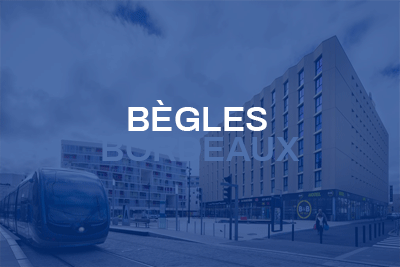 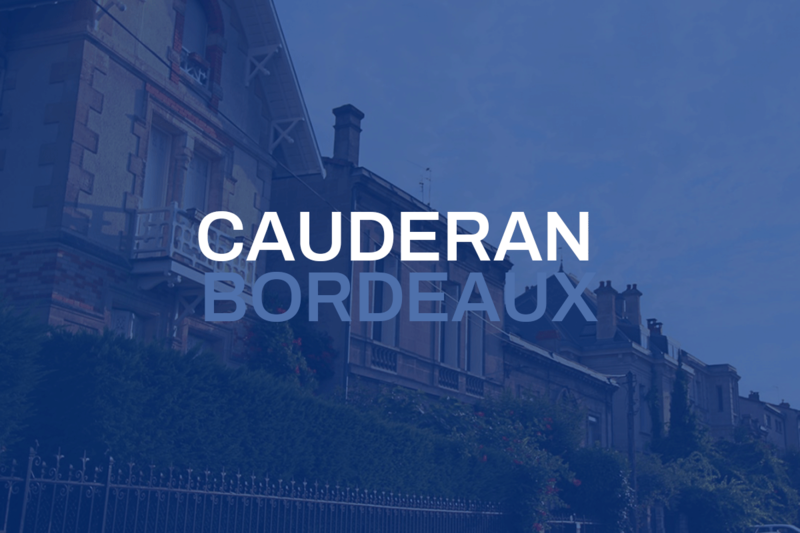 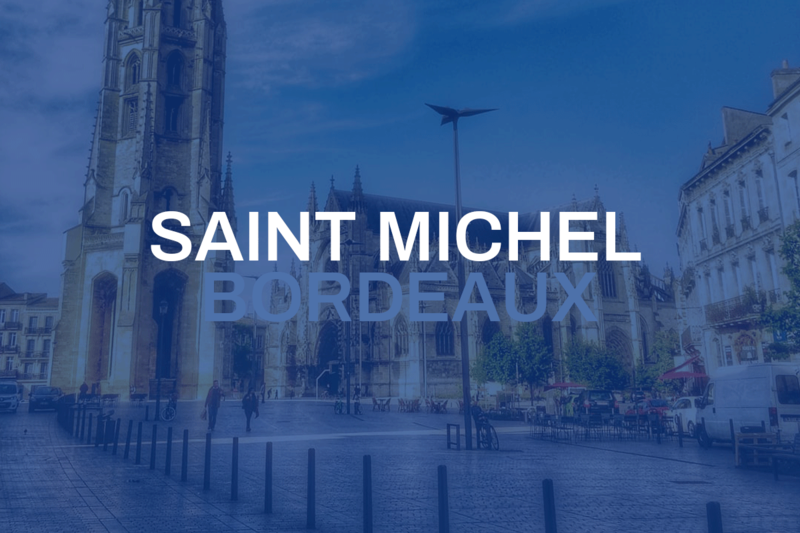 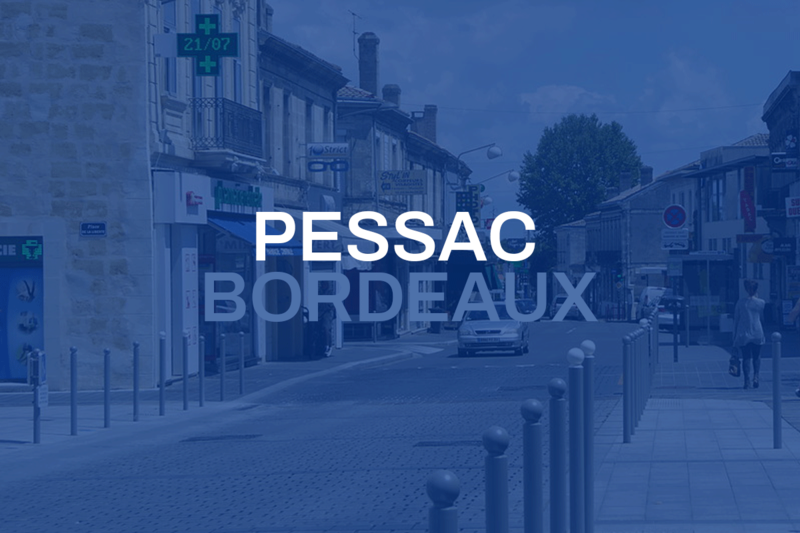 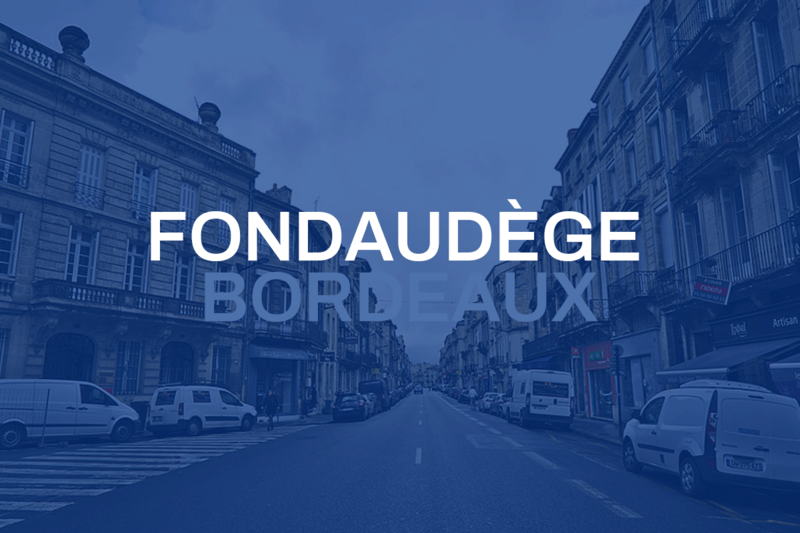 WHERE TO LIVE IN BORDEAUX? 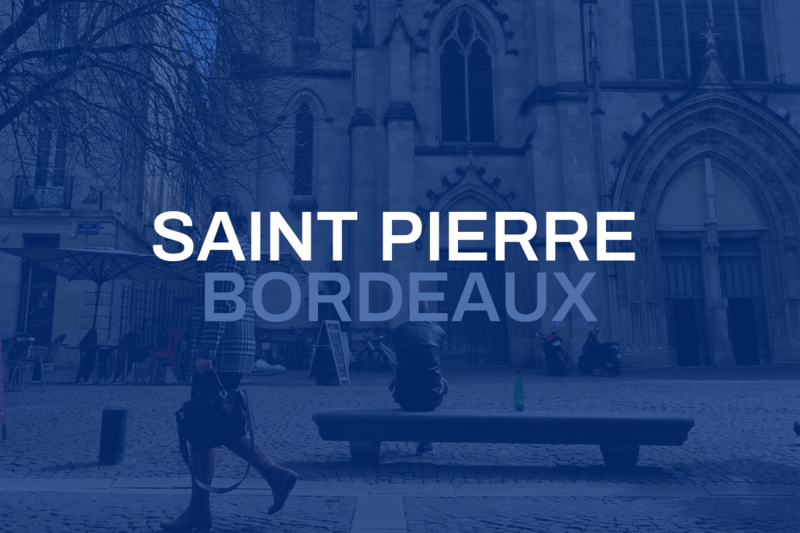 When moving to Bordeaux, it's important to have a good understanding of each different area. 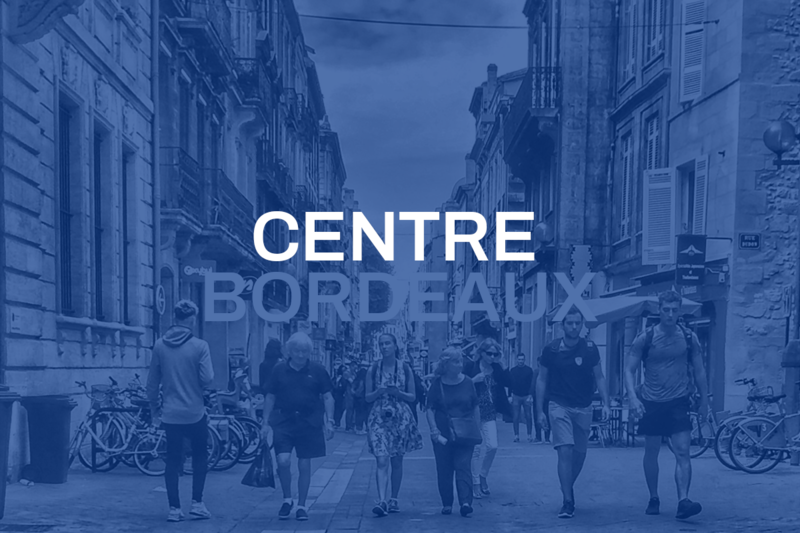 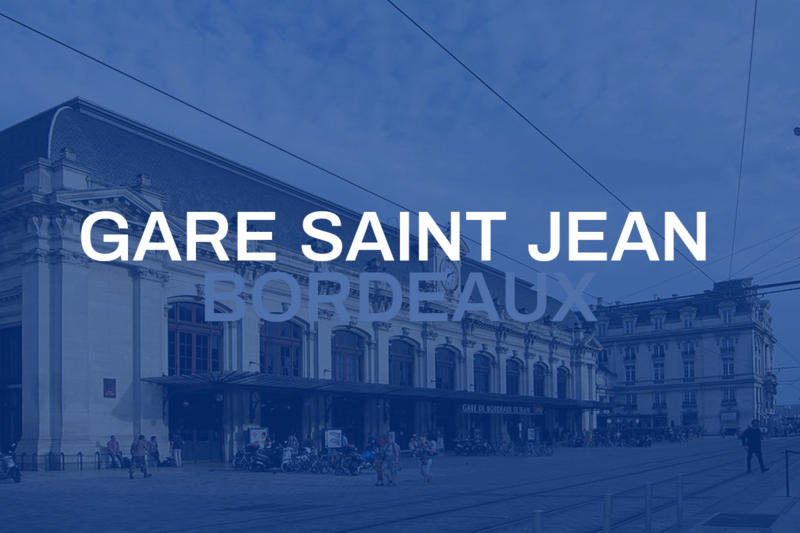 Check out our summary of each different area in Bordeaux.